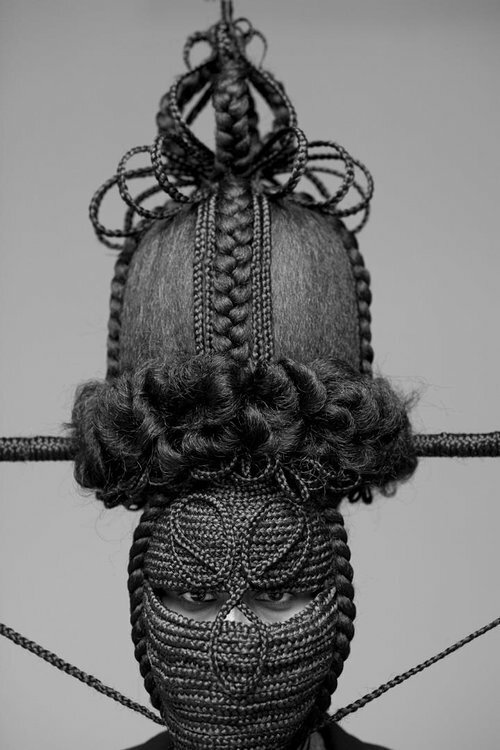 Delphine Diallo is unreal - in imagery, in style, in work. 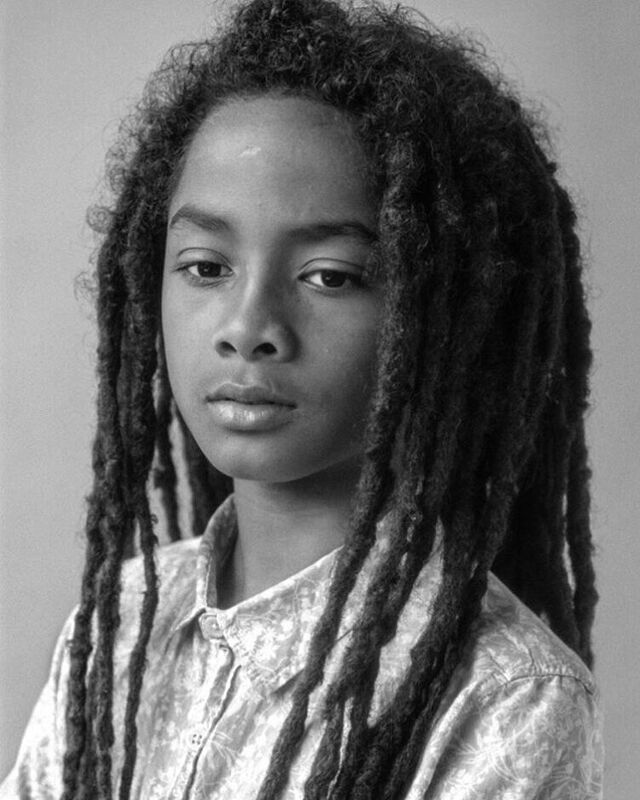 Her photographs have graced the covers of Globetrotter Mag for good reason. The world's first encounter with photographer Delphine was through intimate, near otherworldly portrait collages of her family. 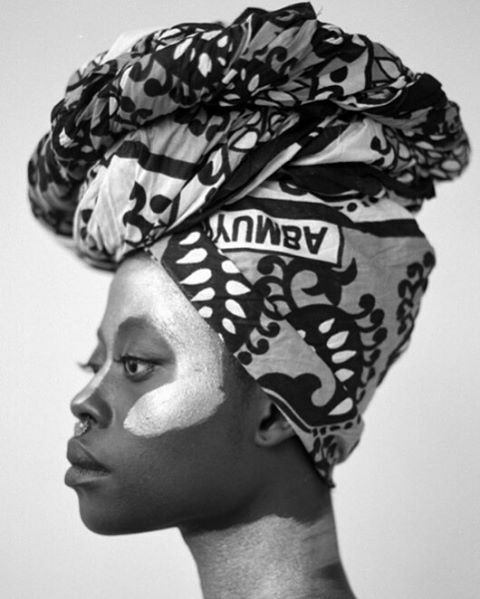 Kickstarting her career in 2008 after her move to New York, the Senegalese artist has fast become a force to be reckoned with in her field - but what makes Delphine different is the choice of her subjects. 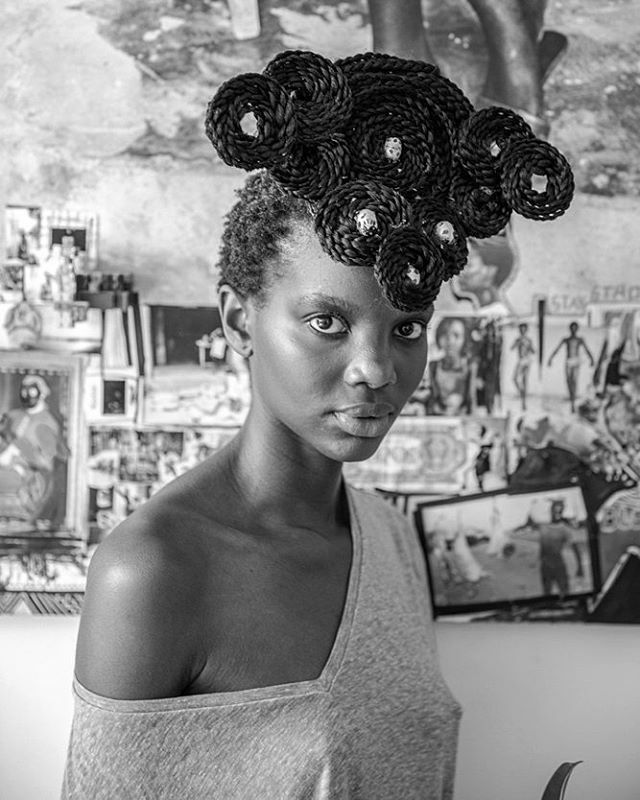 A photographer, visual maker and collage artist with a focus on black and white street portraits, Delphine's work shows the strong influence of Malick Sidibe. 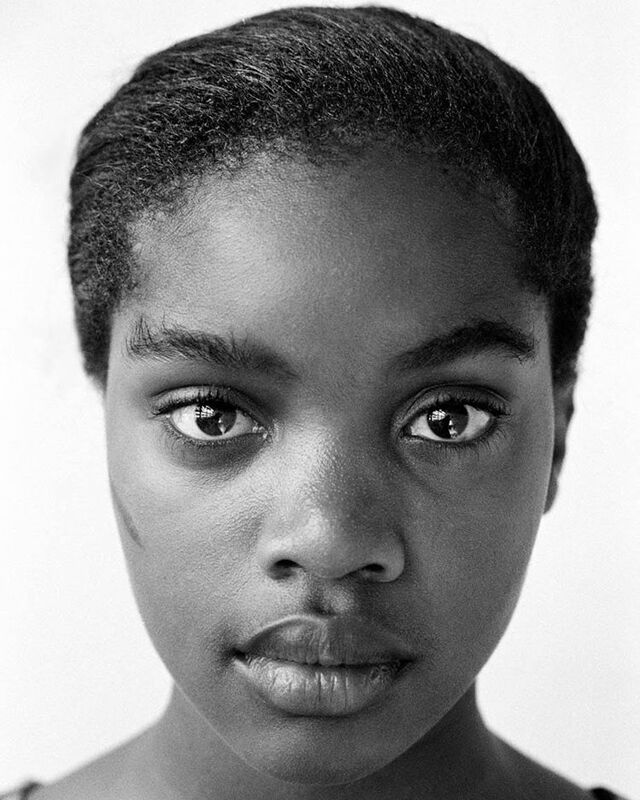 She does not ascribe to the world's beauty standards, often photographing uncommon faces. She emphasizes the importance of social change and her disinterest in popular culture. While people dream of Paris, Delphine begs to differ - her move to New York was prompted by what she called Paris' lack of ethnic diversity. 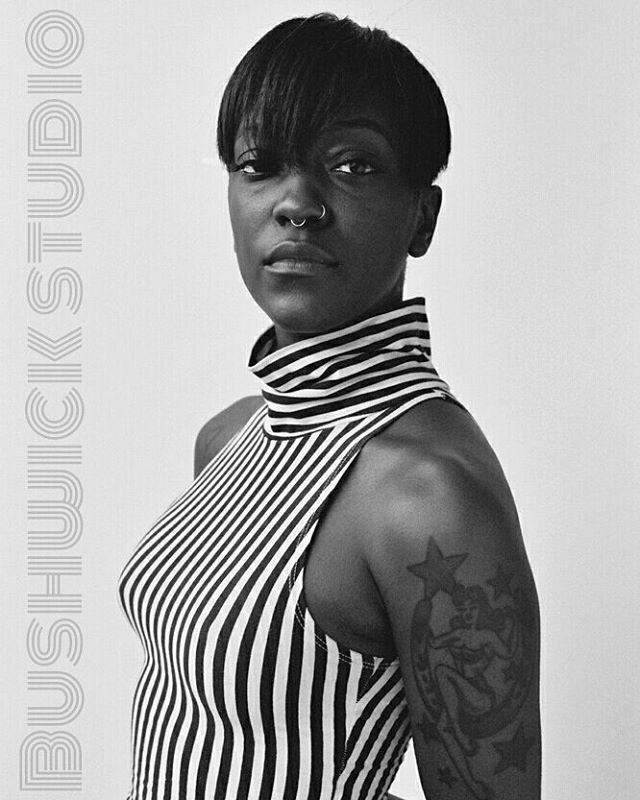 Her most recent effort is her photo-book titled The Gift; an exploration of unsung heroes, a celebration of diversity. Her work, her eye, her aesthetic - they're sharp and relevant and important - and they've made us better at what we do. Keep on, Delphine.